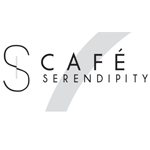 Cafe Serendipity is a turnkey licensing opportunity in Las Vegas, NV. 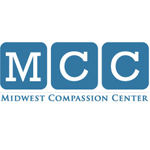 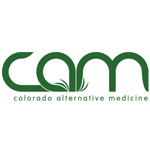 Cafe Serendipity is a leading brand in the recreational & medical marijuana industry. 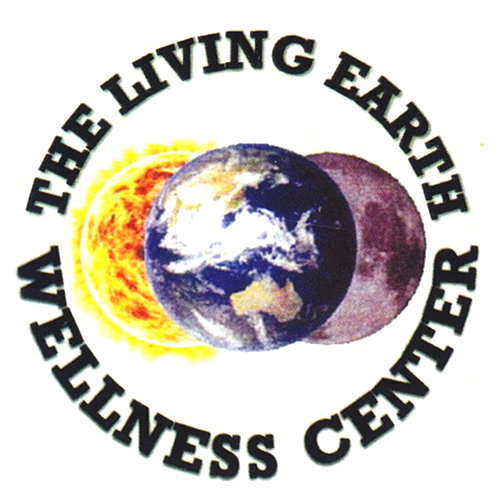 The Living Earth Wellness Center is a medical marijuana dispensary located in the West Los Angeles, CA area.